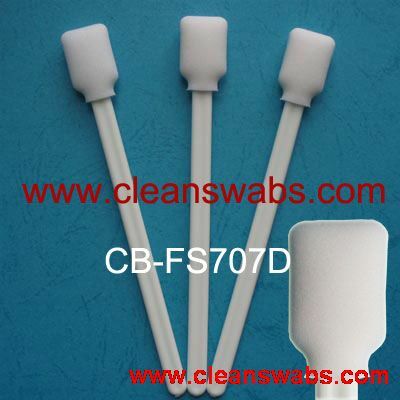 CB-FS707D Large Rectangular Head Compressed Swab - ShenZhen CleanseBay Technology Co., Ltd. 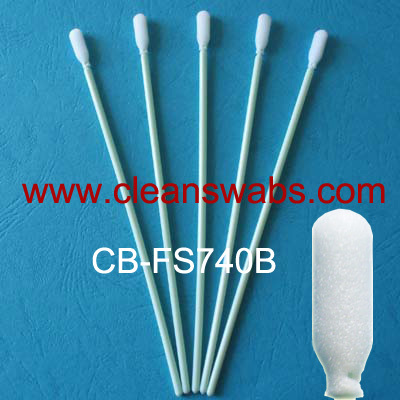 The Cleansebay's CB-FS707D Large Rectangular Head Compressed Swab is a large, general-purpose swab for cleaning surfaces . 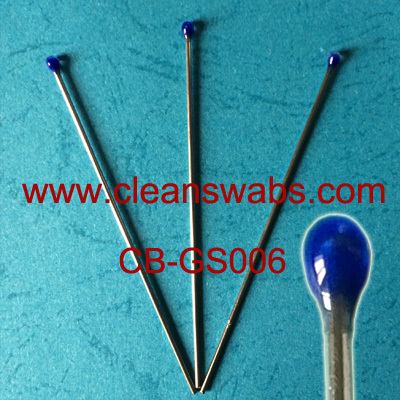 Its Compressed polyurethane foam head possesses excellent durability and cushioning. A rigid internal paddle provides firm support. The large polypropylene handle enables good control and ease of use.